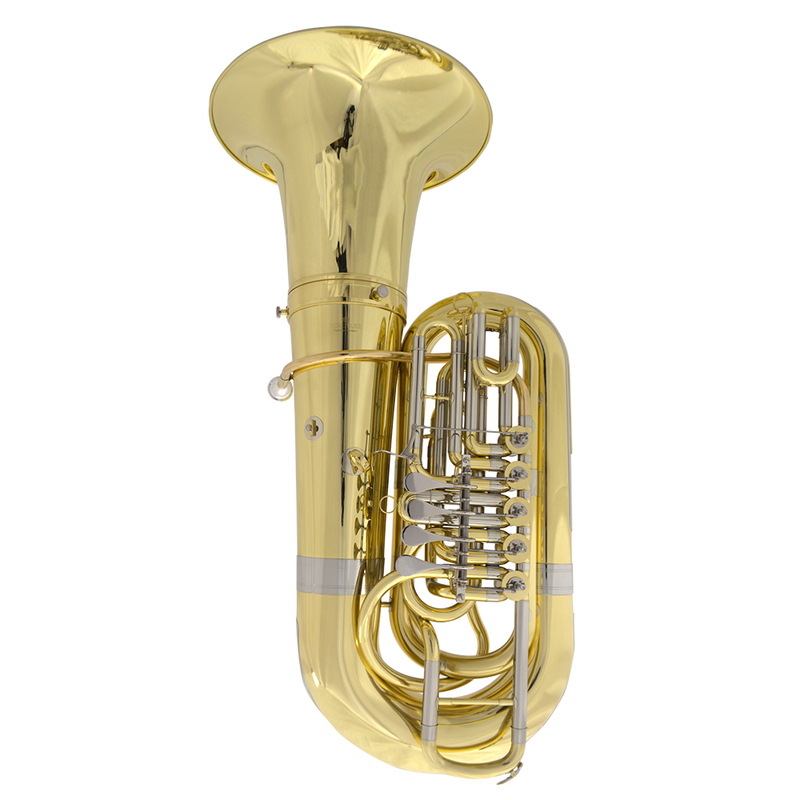 The Schiller American Heritage BBb 4/4 Rotary Symphonic Tuba opens up all the registers with Big Projection. 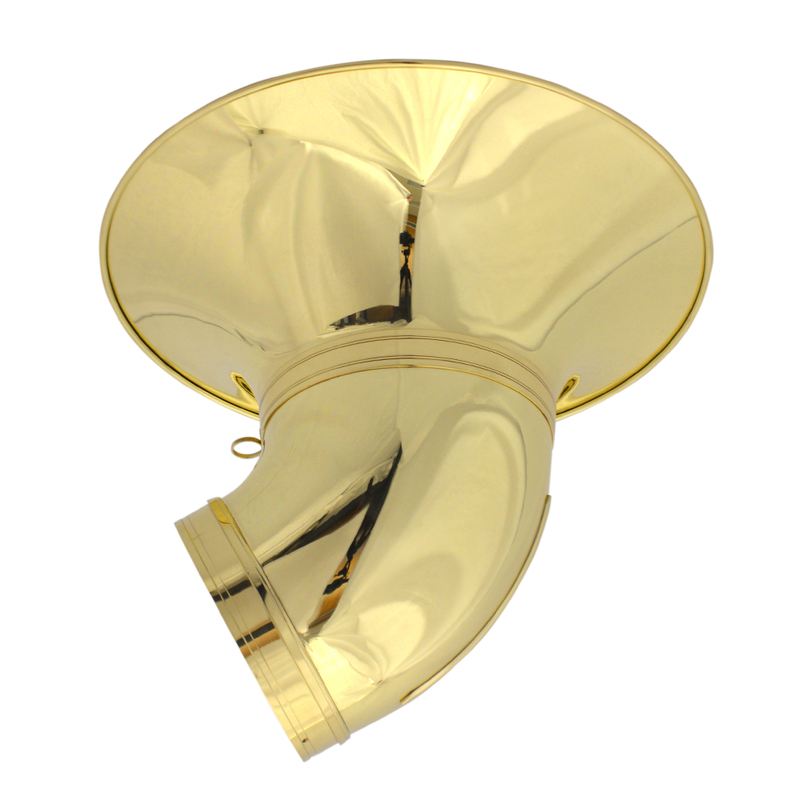 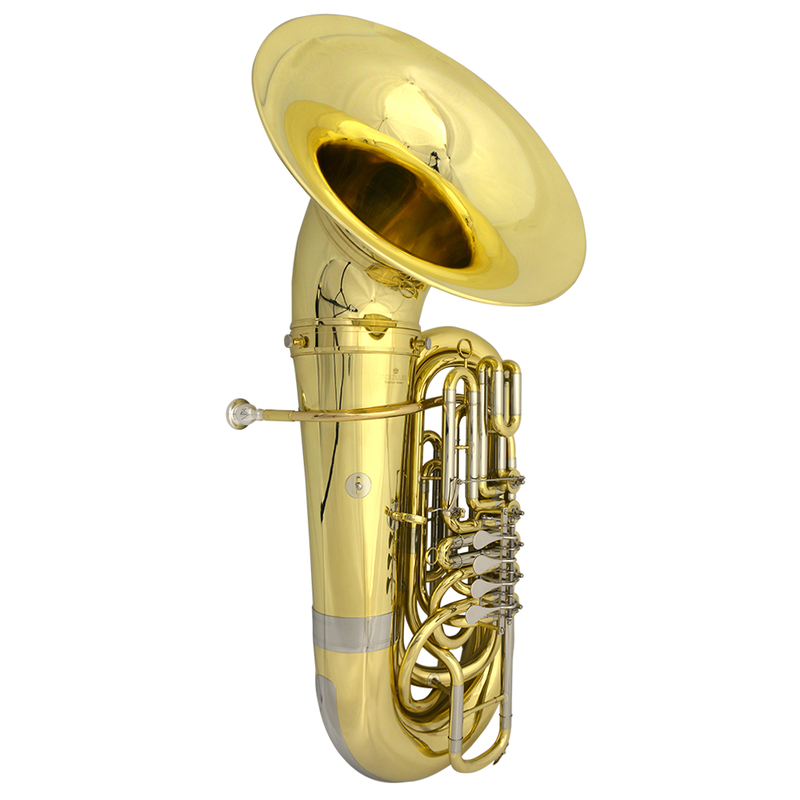 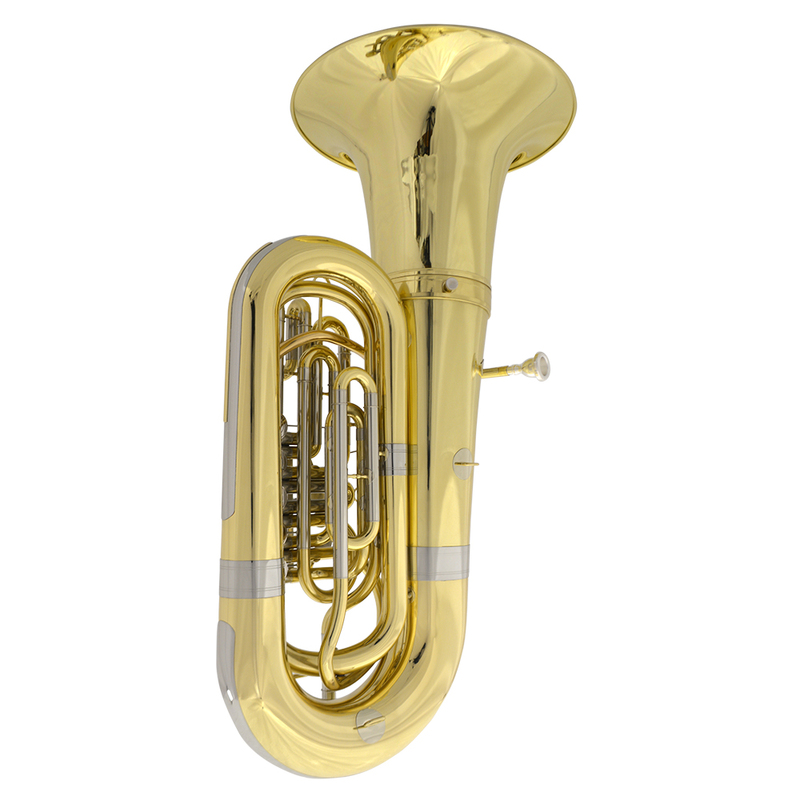 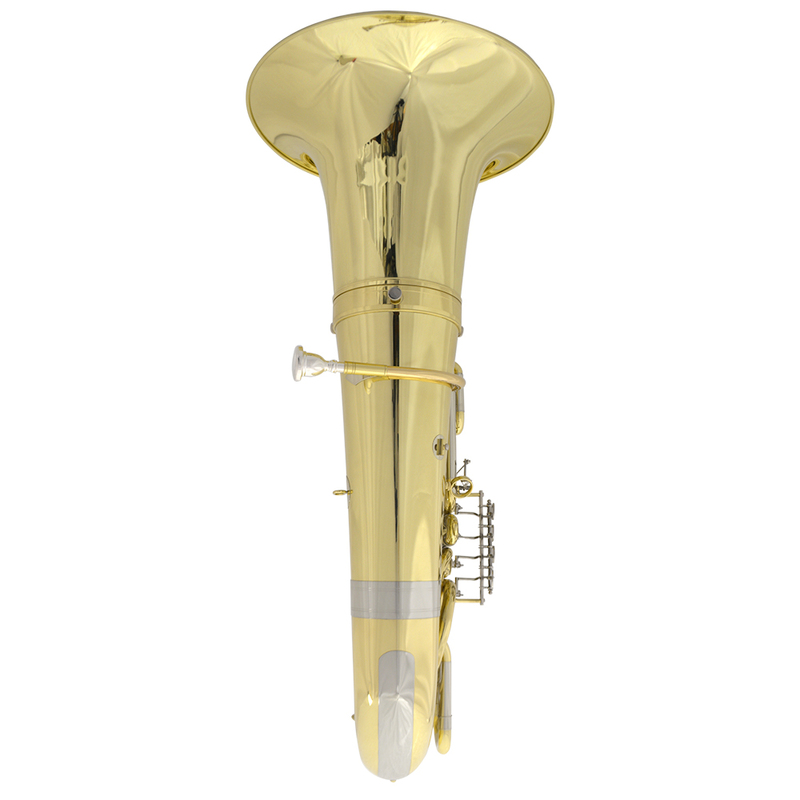 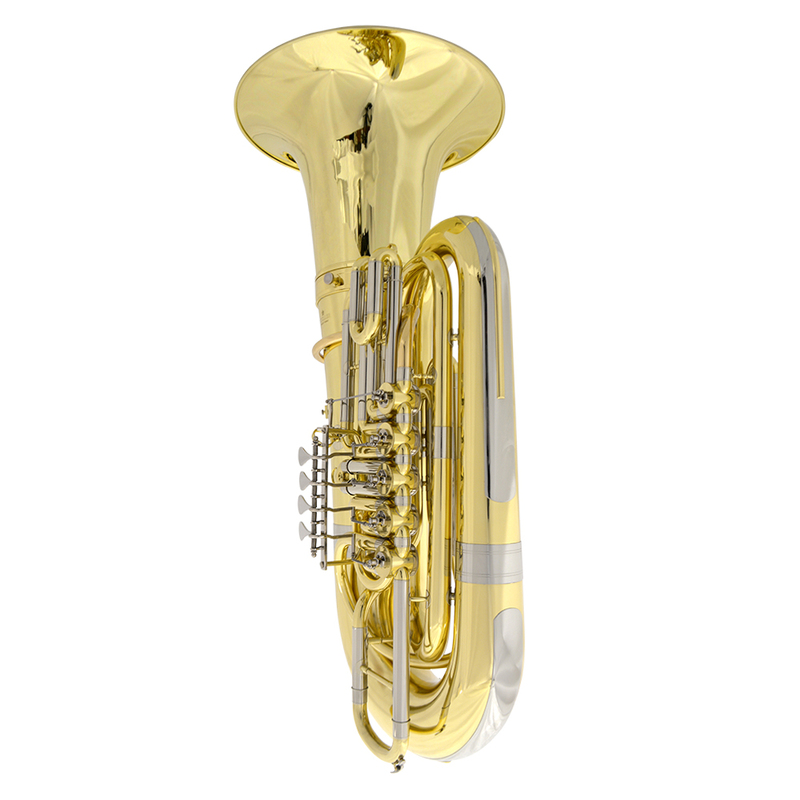 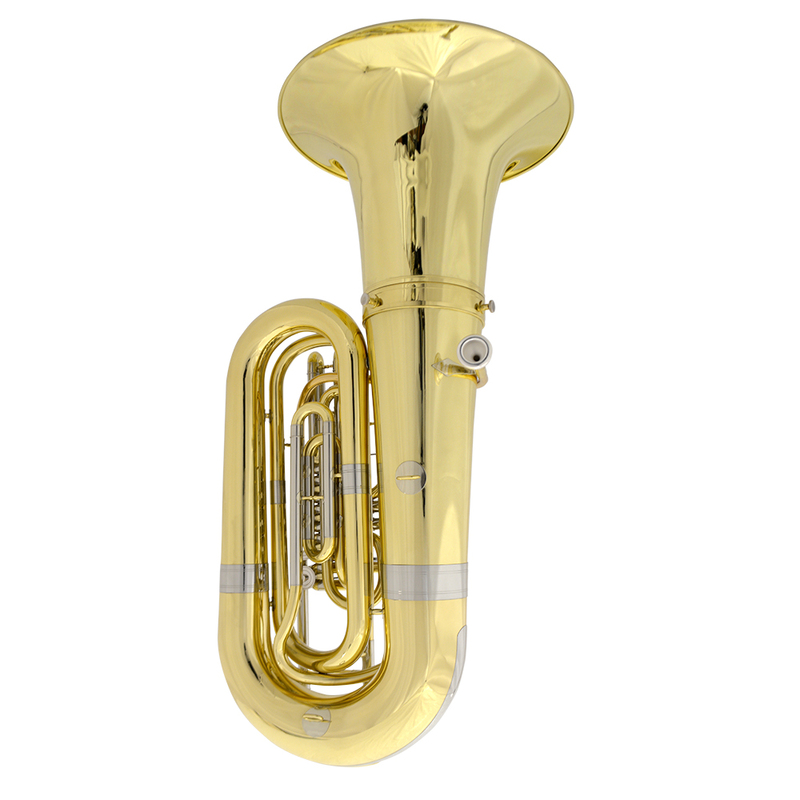 The Yellow Brass Leadpipe with all Yellow Brass and Nickel Silver Tubing lead the way to the big 18.89″ and 20″ Front Bell. 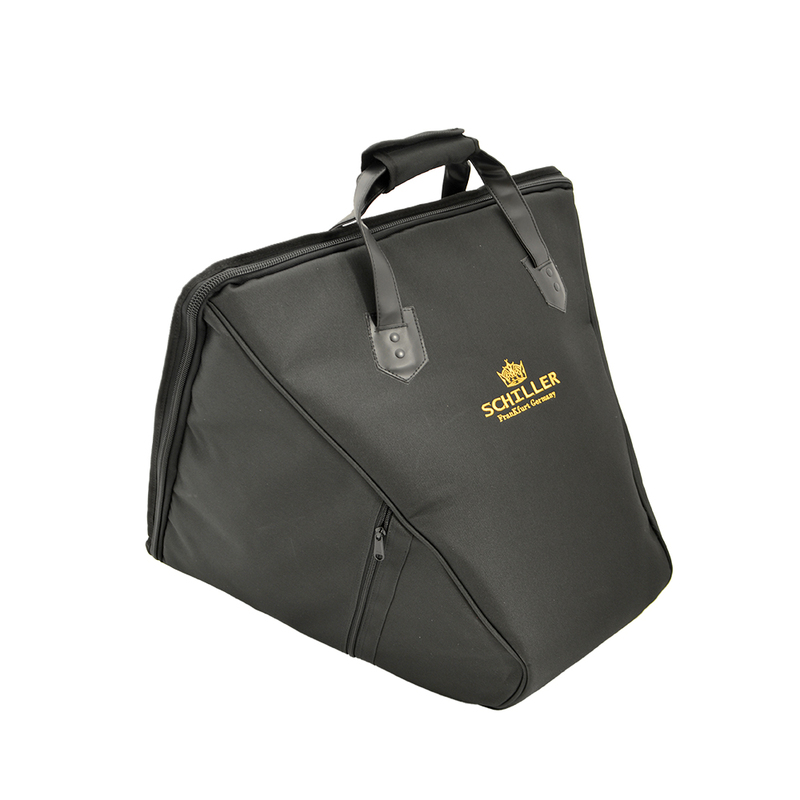 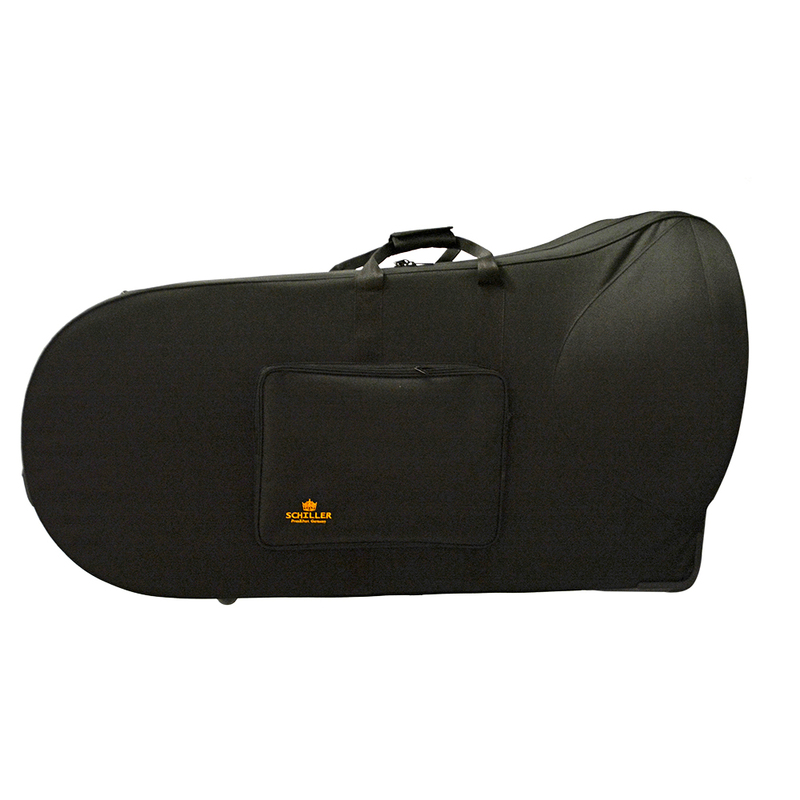 comes complete with a genuine Schiller Mouthpiece and a Hard Case & Front Bell Case.